Italy. Or, as we native born Italians call it, Italia (ee-TAL-ee-uh). The pronunciation of the word tells much of the story: rooted in romance, a mix of strength and beauty, exquisite to the palate. The perfect wedding destination for every bride, every groom. 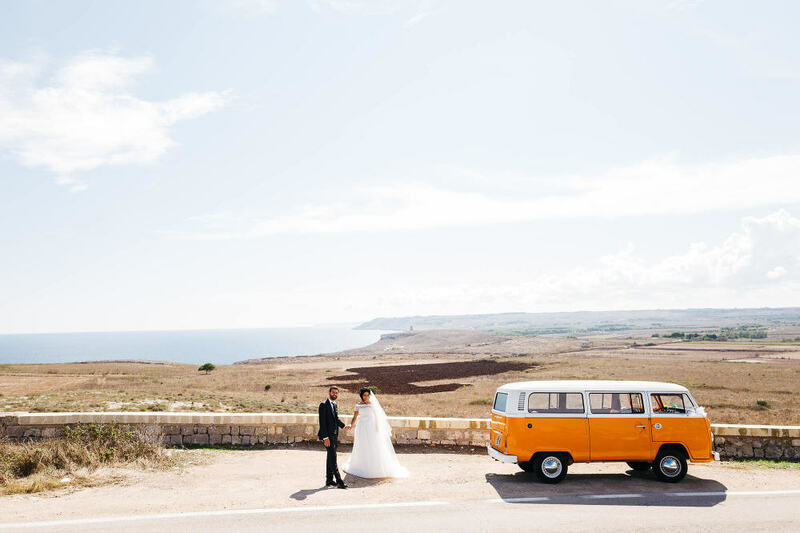 That is our Italia, and we are proud to say that she provides the perfect destination for any wedding. Large, small, formal, informal. Everything works here because at the heart is love. And art. And a passion for life. Perhaps, though, you need some convincing. Let us do that. We are natives. We are uniquely qualified to talk about this beautiful destination. Okay. Consider this: the magnificent landscapes — from the ancient streets of Rome to the velvet hills of Umbria, dotted with farmhouses and vineyards – are unparalleled in their natural beauty. Consider, too, the art. Here, in Italia, you will stroll the cobblestoned streets once traversed by Leonardo, Michaelangelo, Raffaelo, Caravaggio. And then there is the food. It’s almost a religion, trust us. A tomato is never just a tomato. It is a luscious fruit, it is the smoky smell of summer. And, finally, above all else, consider this. The light. We travel the world and we have found many magnificent places. None, however, has ever come close to matching Italy’s magical light. The gold of sunlight, the burnt umber of sunset – so soft, so perfect. Truly, it is a heavenly light. It is the light made for your most perfect day. All of this goes into the work we do for your destination wedding. We tell your story – as a bride, as a groom, as a couple in love. We work naturally, often very quietly, seeking out the smallest details: the lace of a veil, the vivacious bubbles and froth of prosecco, the mother’s elegant tear. We find what is unique and what is beautiful. To be remembered. 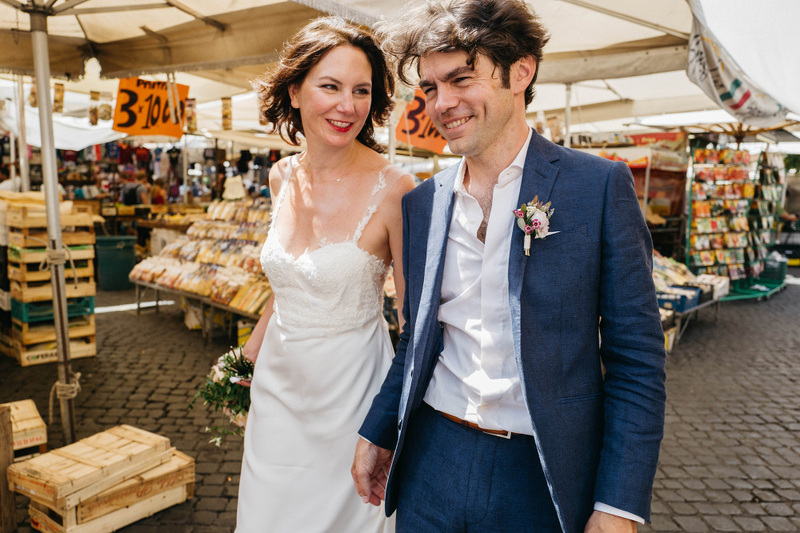 As destination wedding photographers, my studio partner Lucrezia and I are especially proud to work in our native Italy. Truth be told, we love what we do and we will, and do, travel all over Europe and even to Africa and Australia. Wherever you ask to be, we will work to create unique images that capture the beauty and the authenticity of your day. And Italy is special. Very special. We do not have a formula (“X number of photos of the bride, X number of the groom, now three of the wedding party…”). Never. Our work is far more organic and natural. We are storytellers, and our goal is to get those moments of romance, delight, joy and even the bittersweet moments of perhaps remembering those who couldn’t be there for a couple in love. Our goal is to give you photos that will make you smile and cry just a bit, too – maybe at the same time – and capture things you might not even remember but delight in seeing. We create memories. We would love to hear from you. Because we are a small, exclusive studio, we are limited in the number of clients we are able to take on. Contact us today and let’s see if we can part of your special day. Contact us today and follow us on instagram to learn more about our creative approach and love of photography!